move better and feel better in your body. This course is open to all home-users and fitness trainers. Check out a recent article featuring Cari and Tiza! At Paragon, your condition will be evaluated and cared for with your needs put first. our skilled teachers can help you achieve your goals. Paragon is uniquely qualified to address your needs. Cari and Tiza are featured in a new article! Check it out here! Classes designed for every body. We offer mat and equipment classes for students of all abilities. We also offer private sessions and specialty classes in rehabilitative Pilates as well physical therapy. Move better. Feel better in your body. At Paragon, we use a holistic approach that leads to true, lasting results. 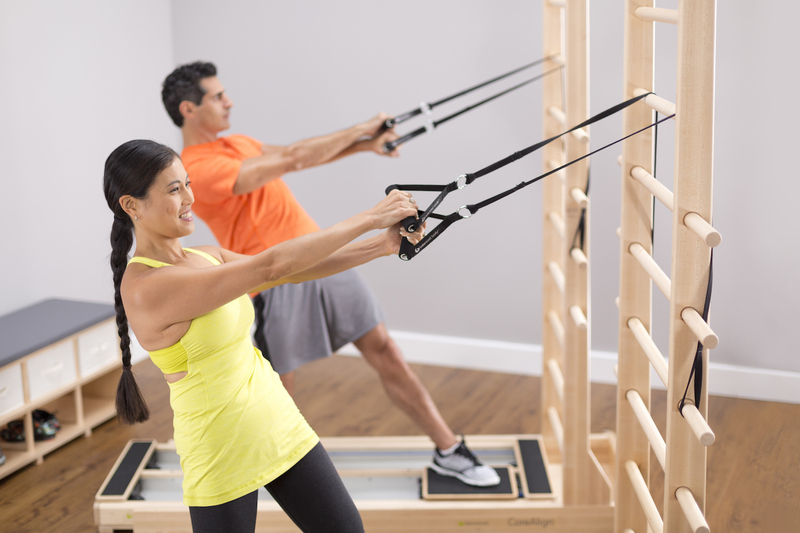 Physical therapy combined with Pilates’ emphasis on strength and mobility is a powerful pairing. Whether it is a painful back, a tight hip, or declining balance, we use a holistic body/mind approach that leads to true, lasting results that clients definitely notice in their daily lives. Paragon is a unique, welcoming space that supports every body on their wellness journey. Pilates is a whole-body approach to gaining strength and improving wellness. Together, we’ll help you achieve your full potential. At Paragon, we’ll help you reconnect with your body and overcome injury. You’ll return to life with more energy, flexibility and strength. We offer education and training for every dancer’s needs. You’ll return to performing with heightened technique and stronger form. We offer the highest quality Pilates instructor training and continuing education workshops through one of the world leaders in the industry, Balanced Body Education. Making connections. Building a healthier you. Don’t ever give up on your body! 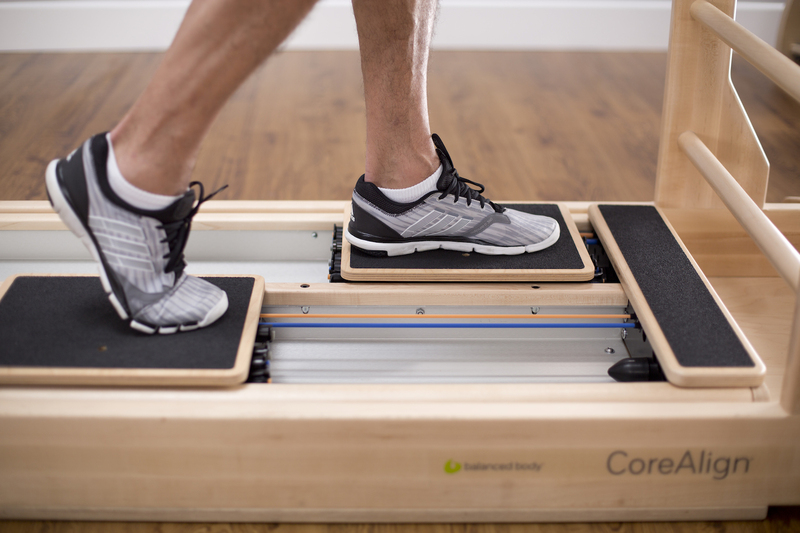 Joint replacements, multiple surgeries, age — Paragon Pilates will help keep you moving! Thank you for increasing my strength and flexibility, and teaching me smart body mechanics. I am a new woman! As a busy mom, I need to make the most of an hour away from work and kids. Paragon is a happy place to go for a 'mom break.' You always feel energized at the end of each session. After a few months of therapy at Paragon, I have regained 85% of my left arm movement and improved my golf game by cutting down on the size of my swing. Thanks Paragon! What I appreciate most about Paragon is how careful my instructors are with my body, gently working within my own physical parameters to create a healthier me. My six months at Paragon have resulted in a smaller waistline, better posture, more flexibility, and many compliments stating how healthy I look. Now that I have returned to dance, I am stronger and more flexible than ever, and I owe much of my success to the wonderful people who work at Paragon. 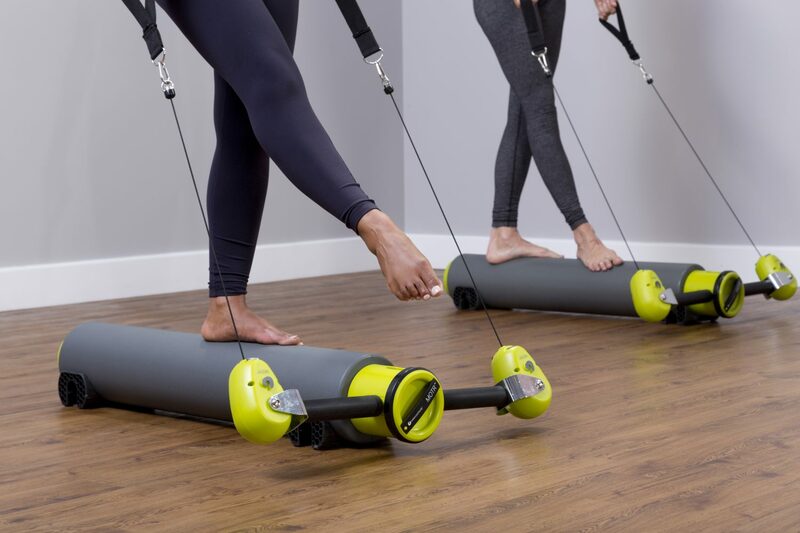 The MOTR (MOre Than a Roller) contains a complete personal training system in a portable, affordable, versatile piece of equipment. Combining the core training of Pilates, the strength and power of aerobic conditioning, the functional exercises of a pulley system and the balance and release exercises of a foam roller, MOTR Instructor Training gives you everything you need to teach classes, small group or one on one training. Open to all fitness enthusiasts and instructors! CoreAlign 1: Foundations, is the heart of the CoreAlign training program. This course includes 60+ foundational exercises designed to build functional movement skills applicable to daily life and athletic pursuits. Specific exercise Tracks to focus on Trunk Integration, Upper Body Strength and Balance, Lower Body Strength and Power, Gait and Dynamic Flexibility, plus progressions and regressions to address clients at different levels of ability. Did you know that the foot and ankle contain 26 bones (one-quarter of the bones in the human body are in the feet), 33 joints, and more than 100 muscles, tendons and ligaments? In this mini-workshop for clients you will learn how to stretch and release your toes, feet and ankles as well as learn a variety of strengthening techniques. Learn how to make your tootsies happy! CoreAlign 2: Progressions, builds on the foundation of CoreAlign 1. Progressions of plank and standing exercises are provided to address a range of training goals from core stabilization to creating integrated rotation for throwing sports. This course also includes training options using rotator discs, resistance options and moments of suspension as well as exercises to challenge balance, coordination and complex movement patterns to prepare clients for all of life’s challenges. Paragon: A model of excellence, perfection or beauty. A perfect embodiment of a concept; one having no equal; flawless. Our hours may vary based on class schedules, private appointments and continuing education workshops. Love Paragon? Connect with your Paragon friends and get the inside scoop on our studio. Follow us on Facebook and Instagram! 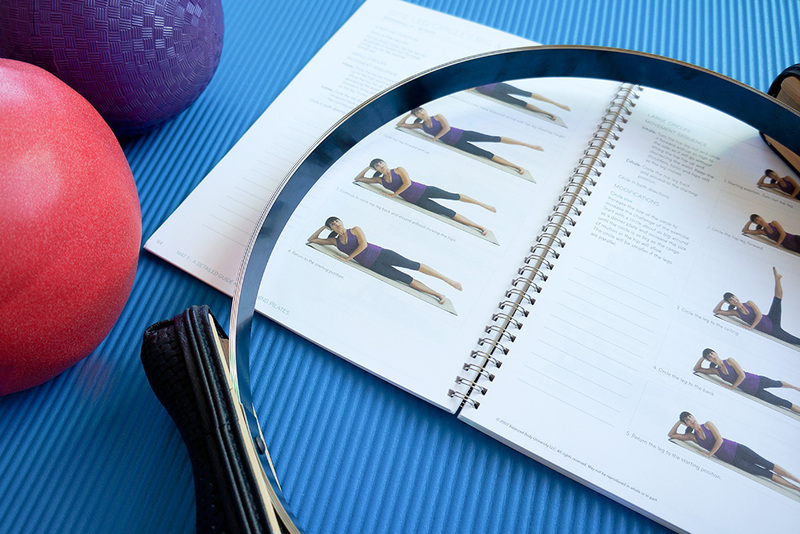 Get the latest on new classes, studio events, teacher training, special offers, and more!